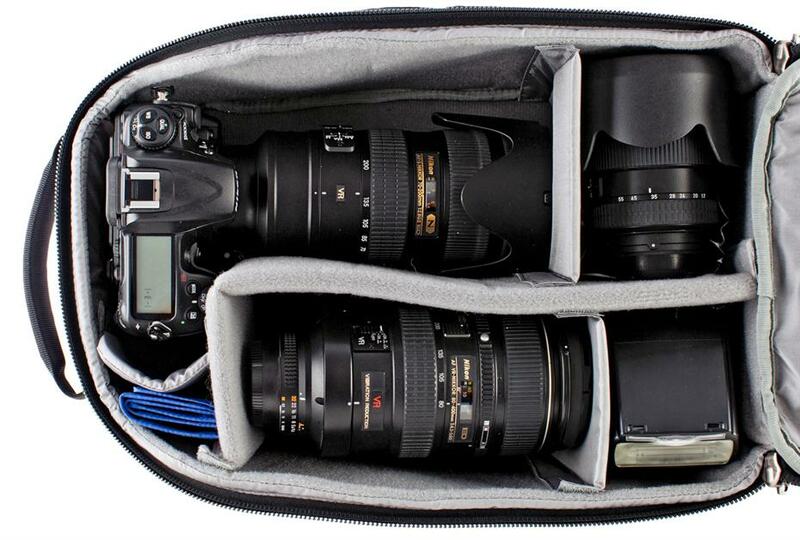 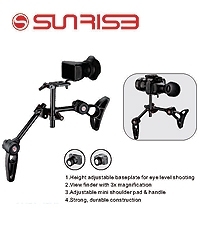 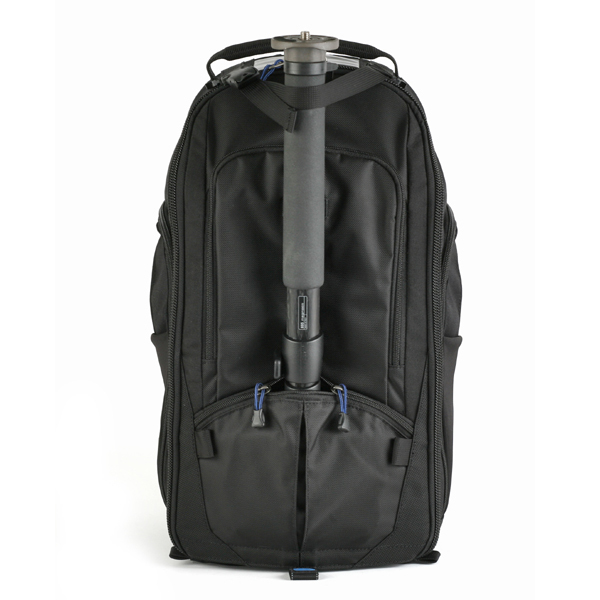 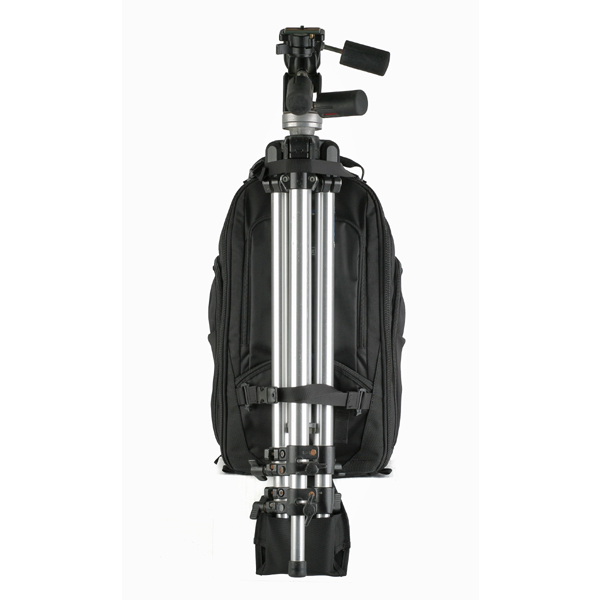 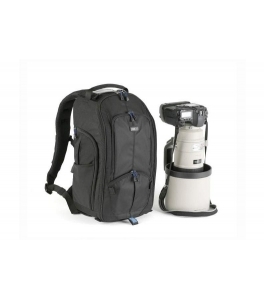 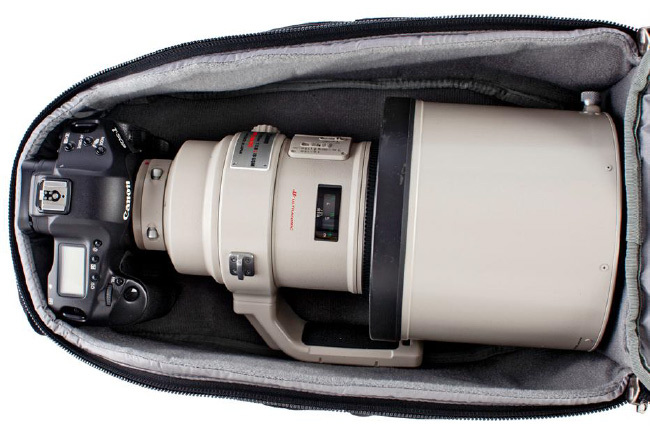 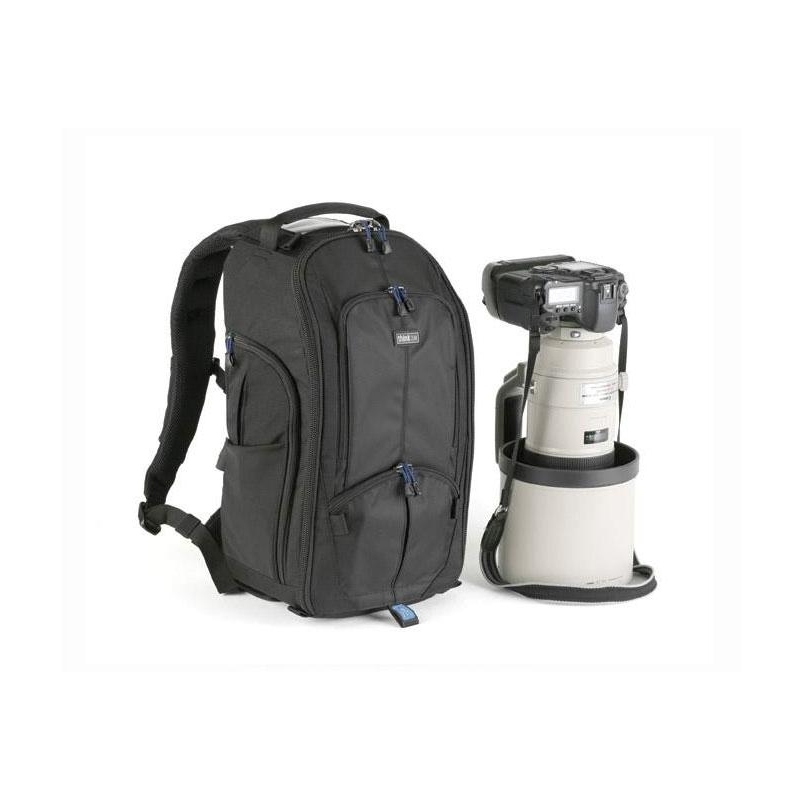 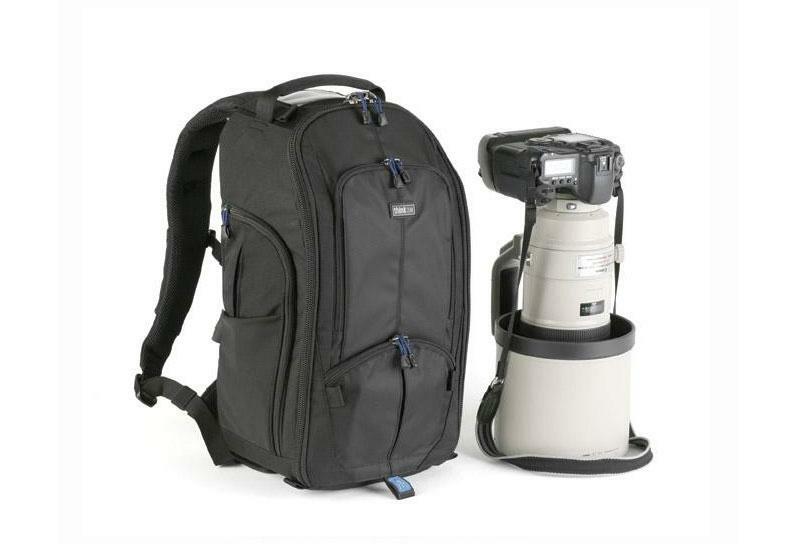 This international carry-on camera bag fits most 400mm f/2.8 lenses with a gripped DSLR body attached or a standard kit of smaller lenses and accessories. 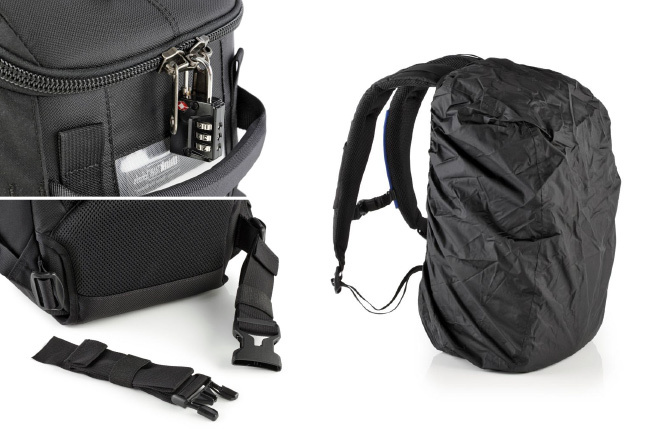 Thin Skin Belt, Pro Speed Belt or Steroid Speed Belt (sold separately) can be attached for carrying Modular, Skin or Multimedia components. 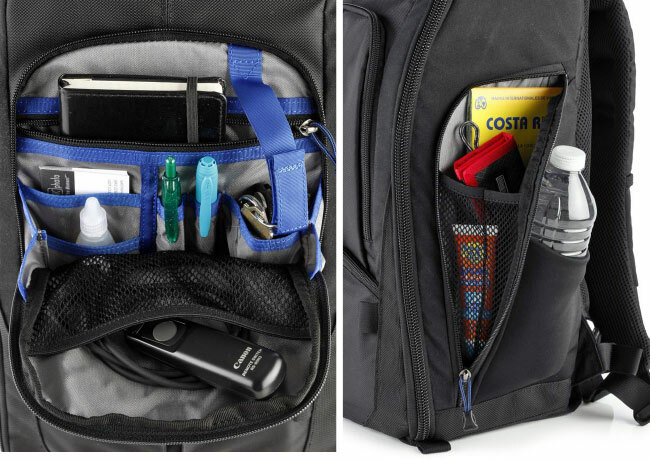 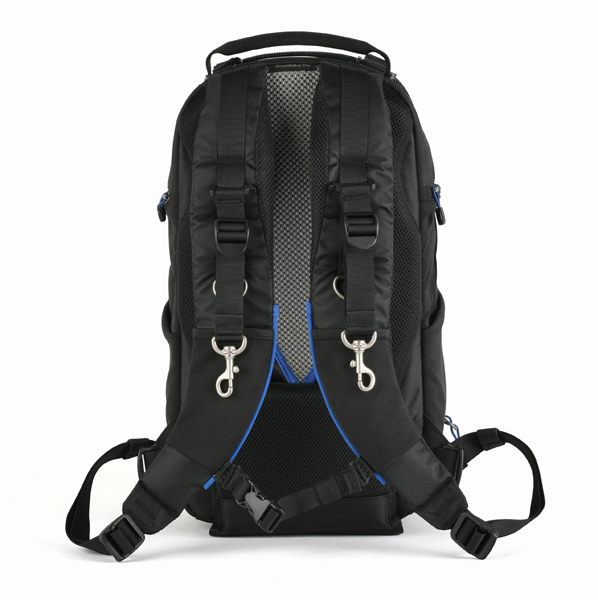 The belts allow you to keep gear around your waist where it's most accessible.